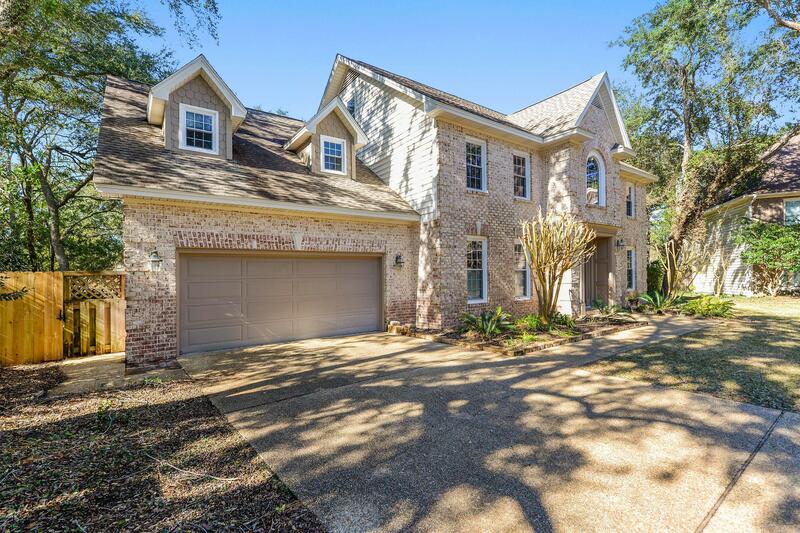 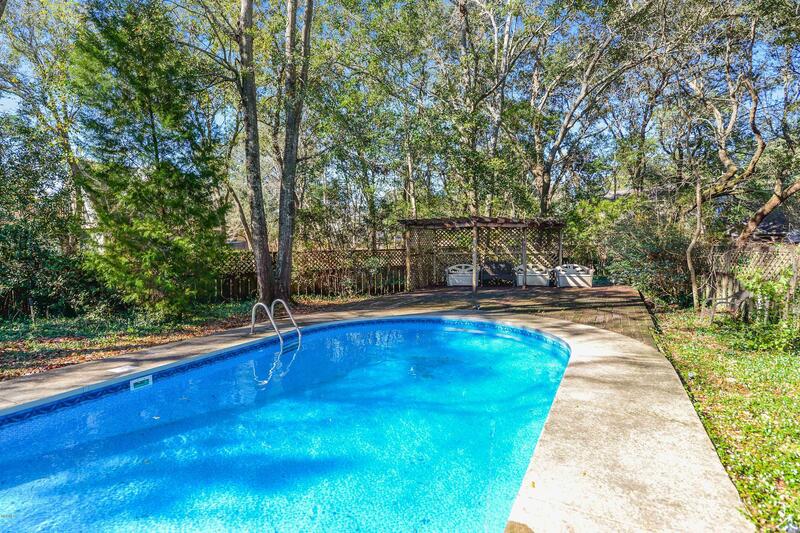 Bienville Place is where all the kids want to live! 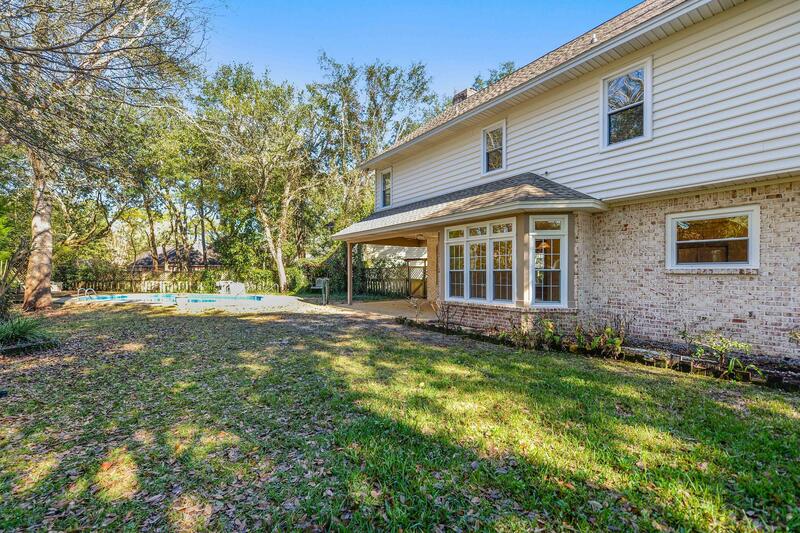 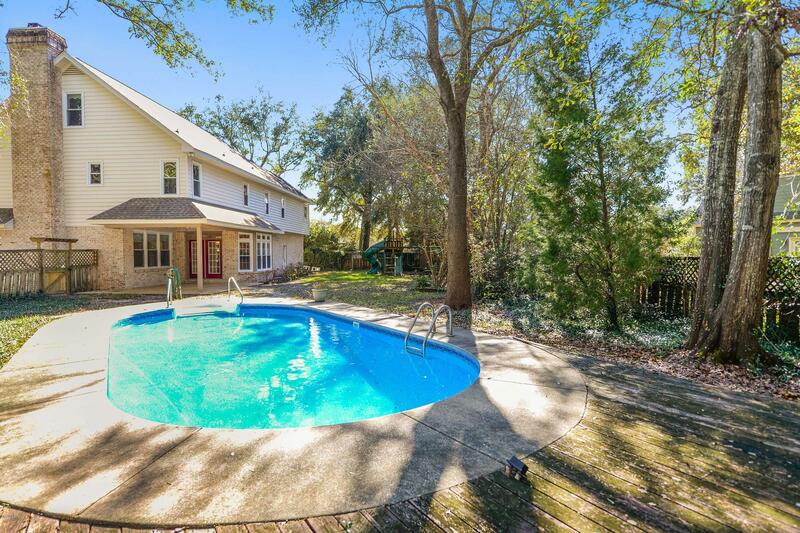 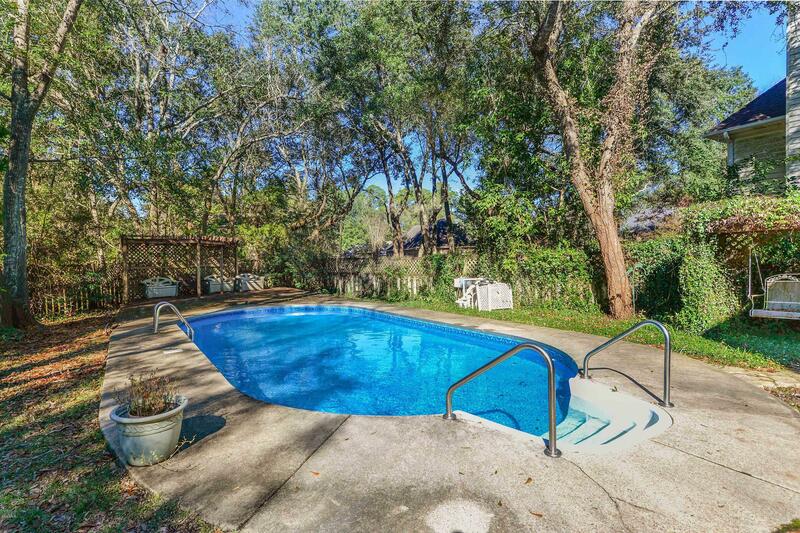 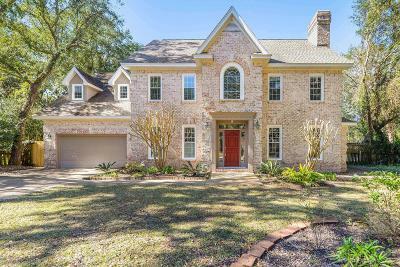 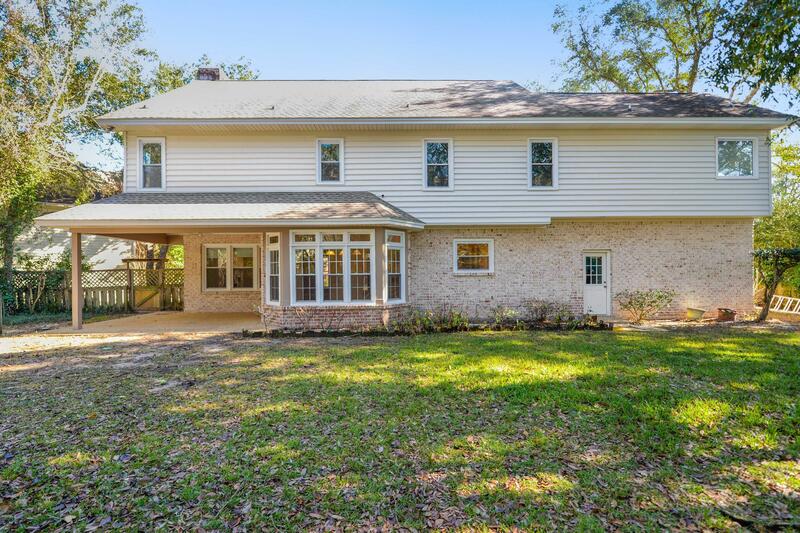 Located on a shady cul-de-sac, this beautiful 3 story home offers 5 bedrooms, 3.5, baths, covered back porch & saltwater pool. 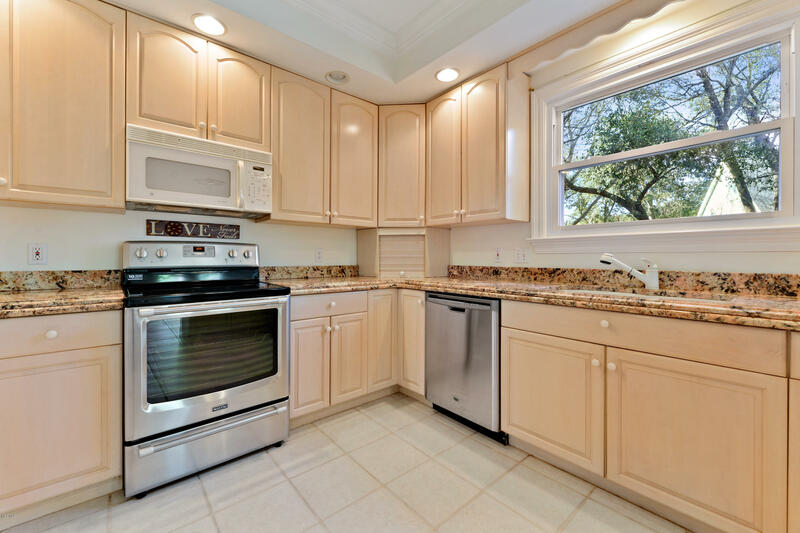 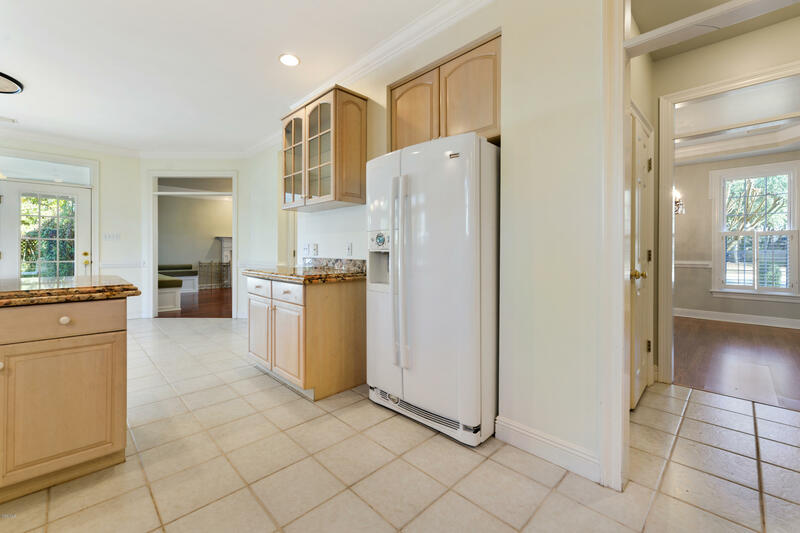 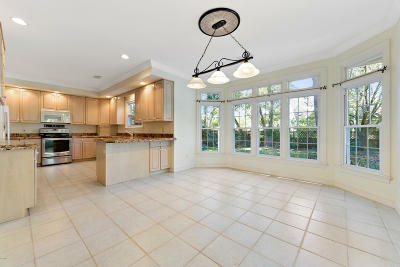 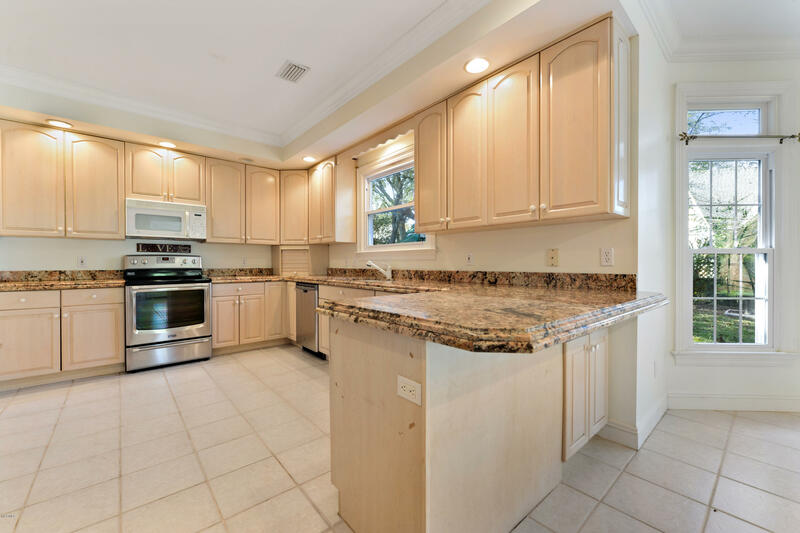 Kitchen has granite counter tops, abundant cabinet space, pantry & appliance garage. 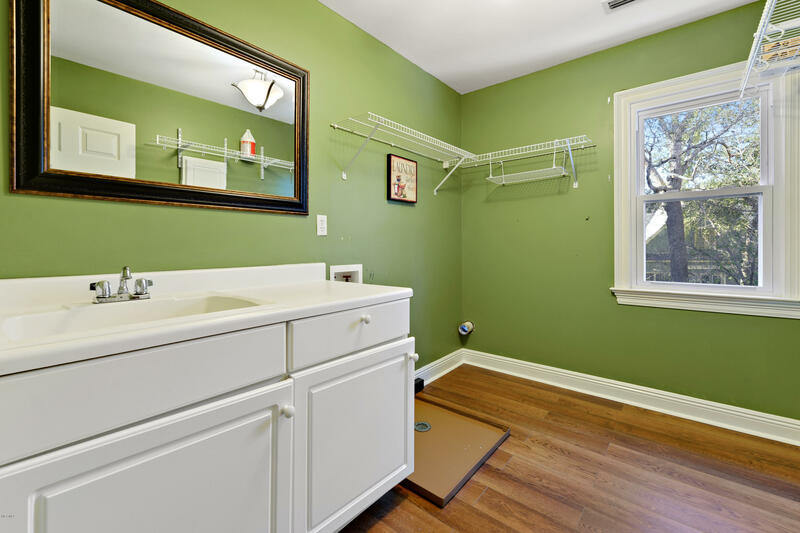 Many closets & built-ins make for storage space galore. 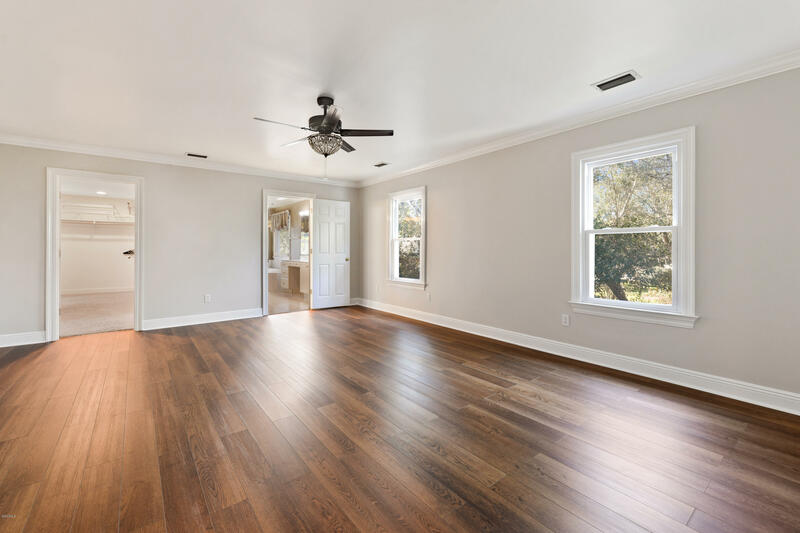 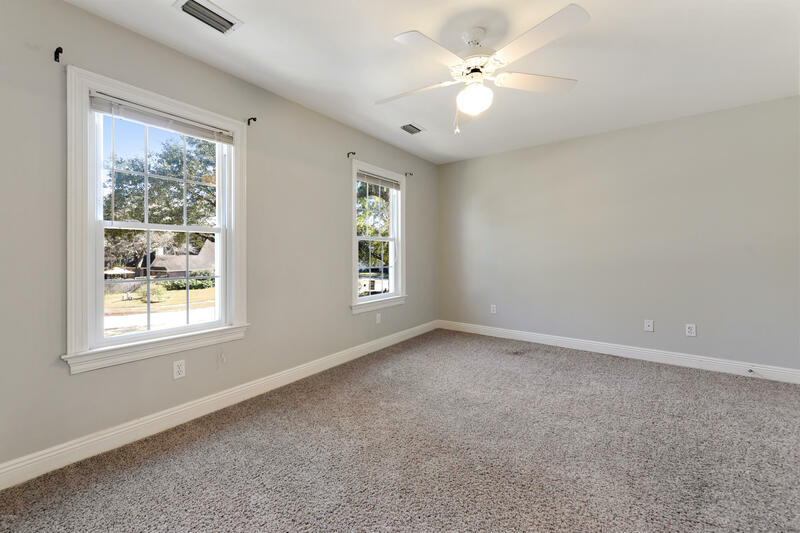 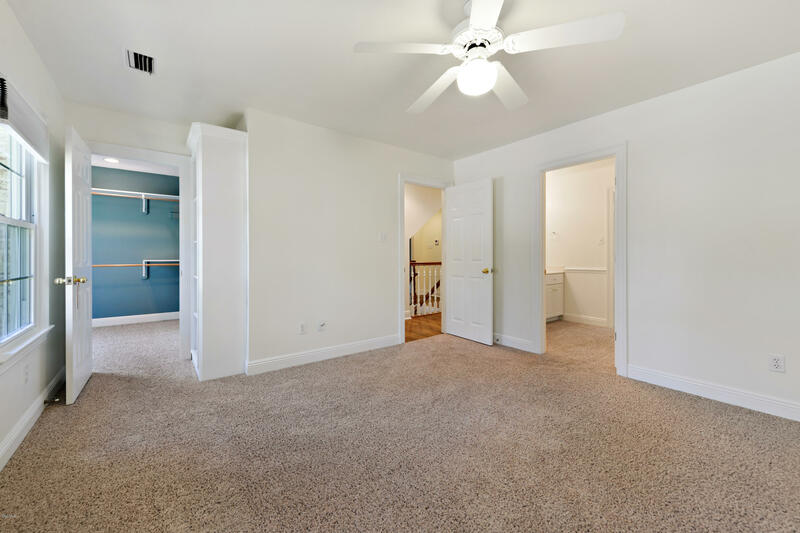 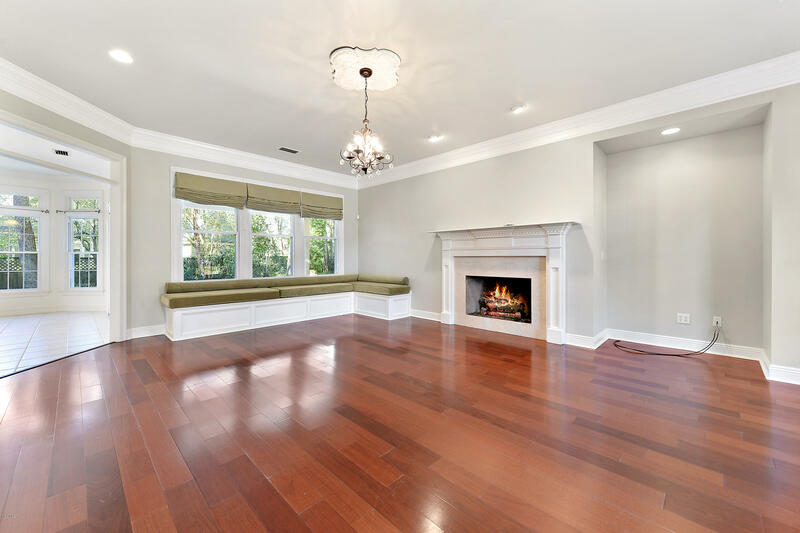 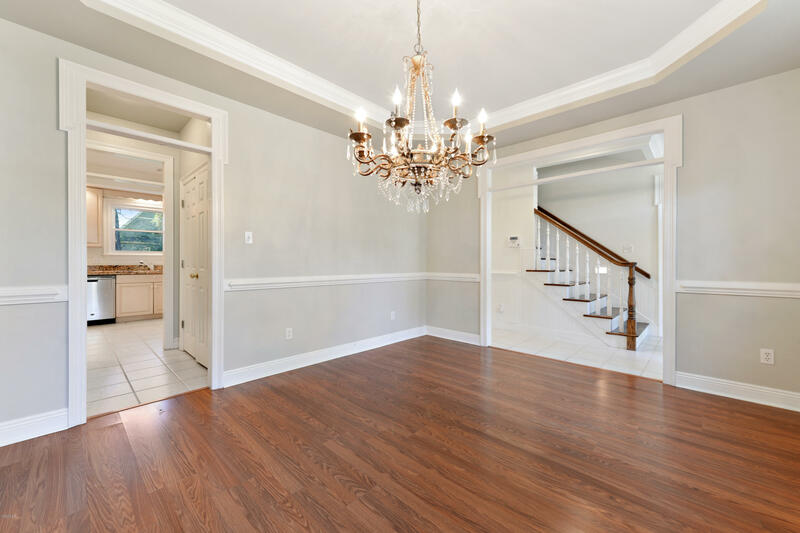 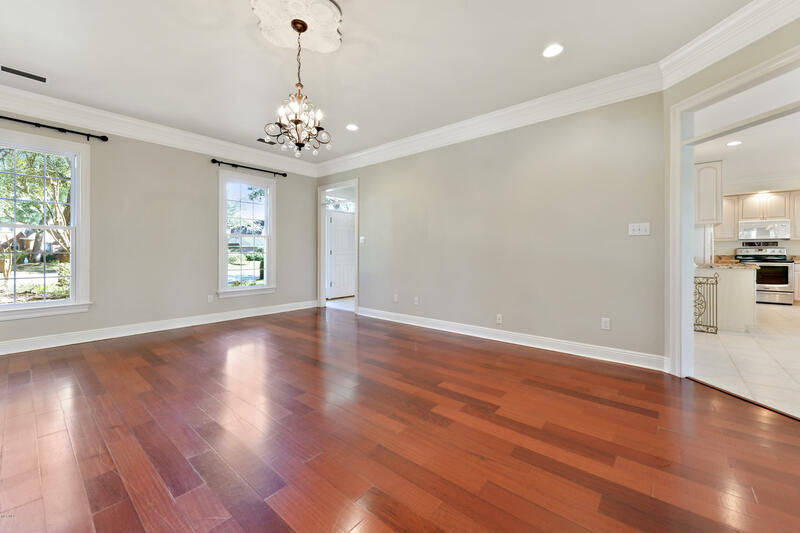 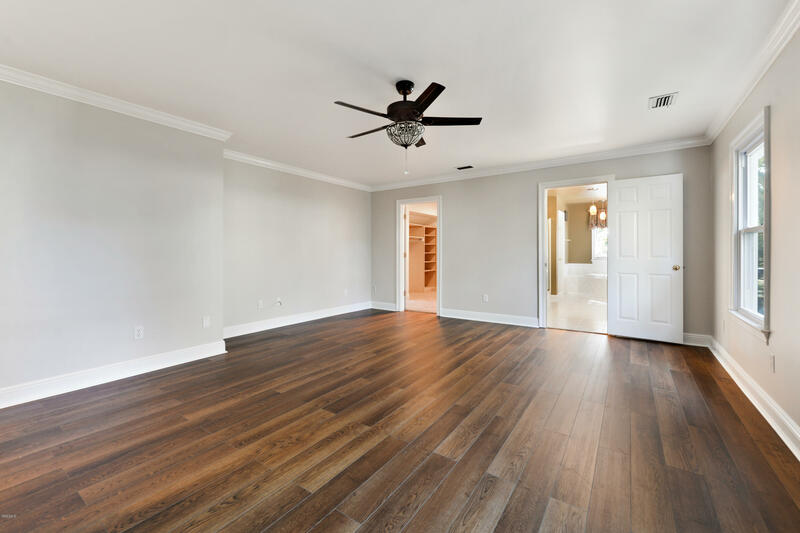 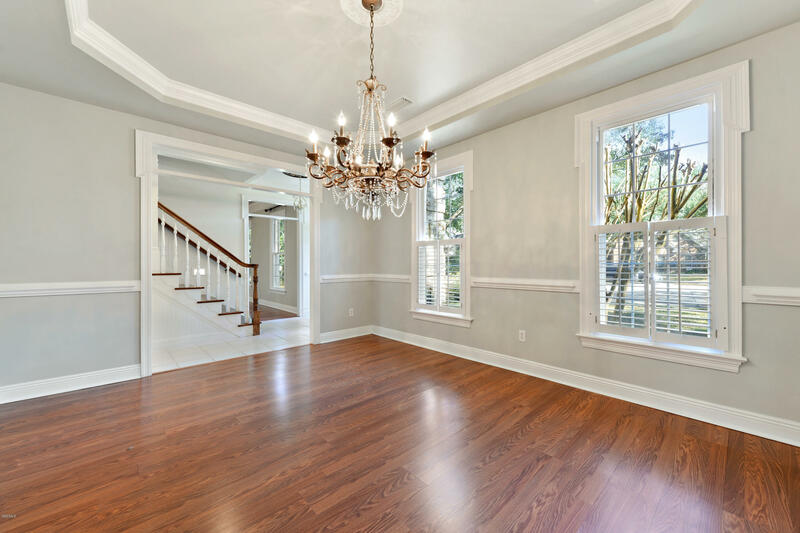 Living room has gorgeous crown molding, hardwood floors, custom window seats w/ storage, & gas fireplace. 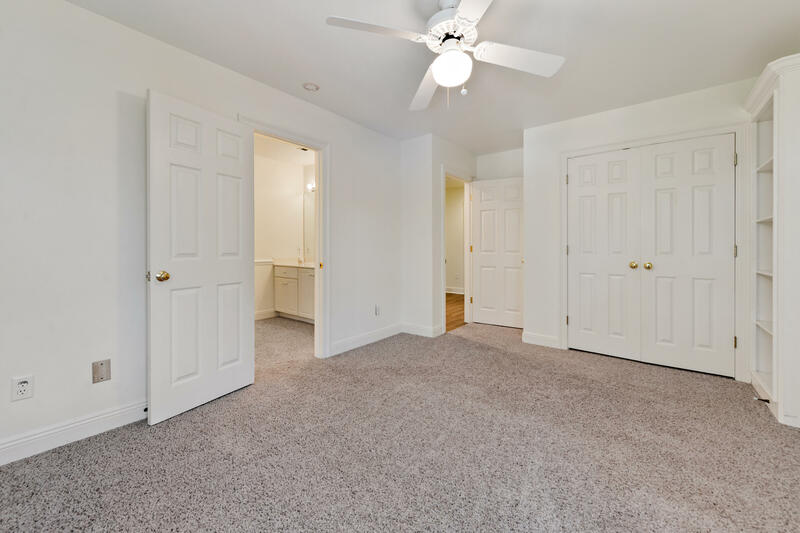 All bedrooms and laundry room are upstairs. 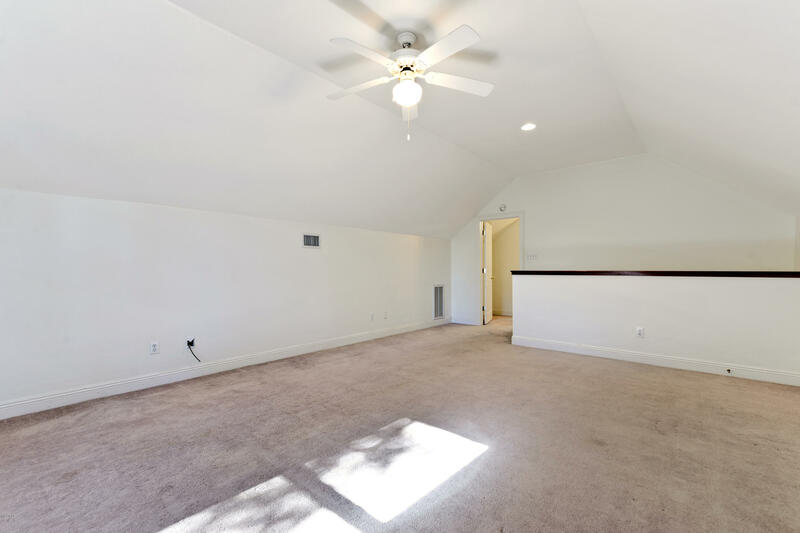 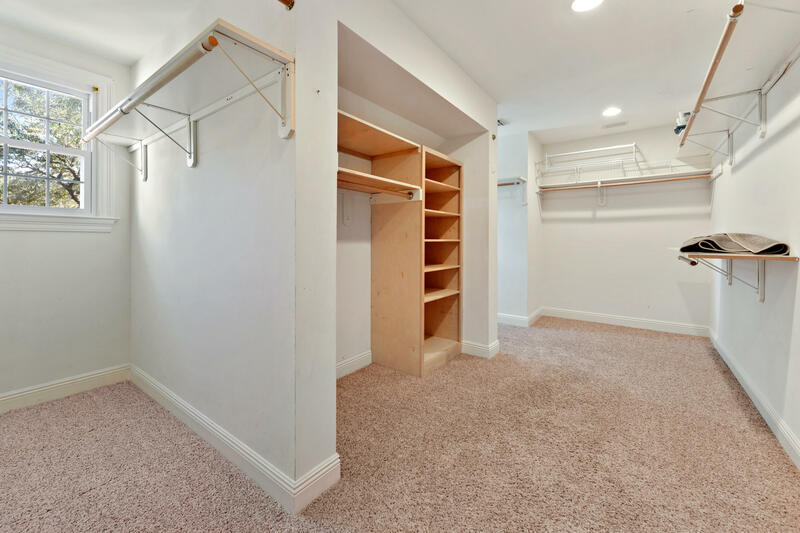 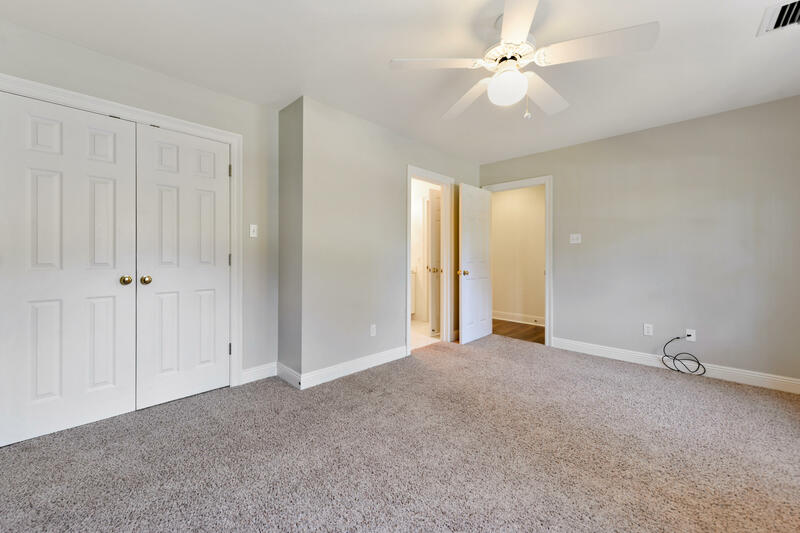 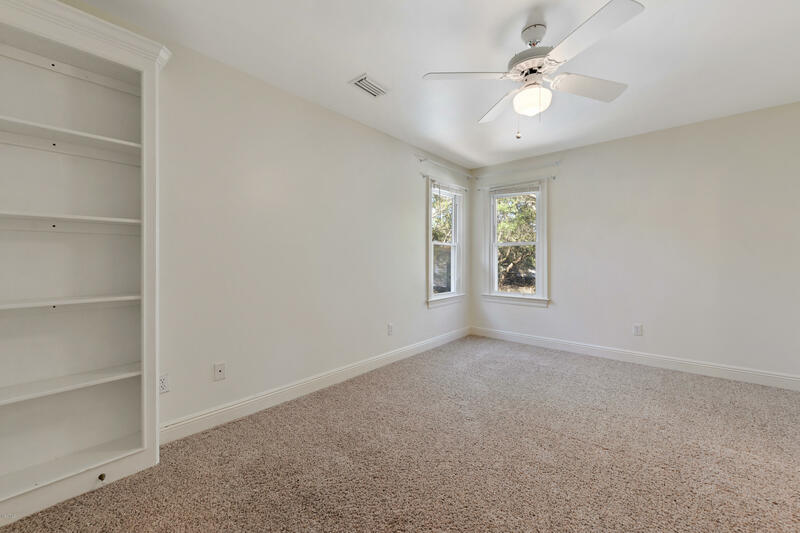 Enormous master closet is downright enviable! 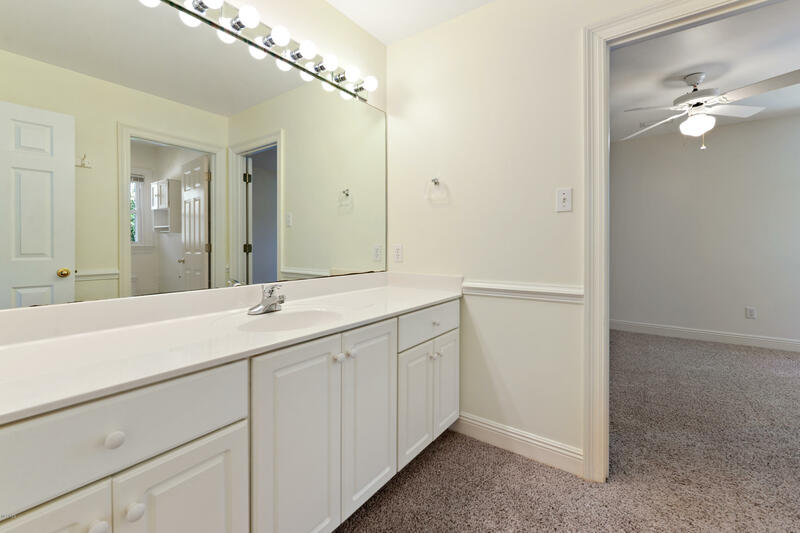 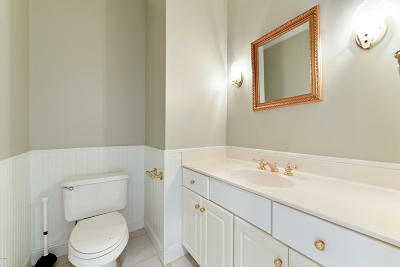 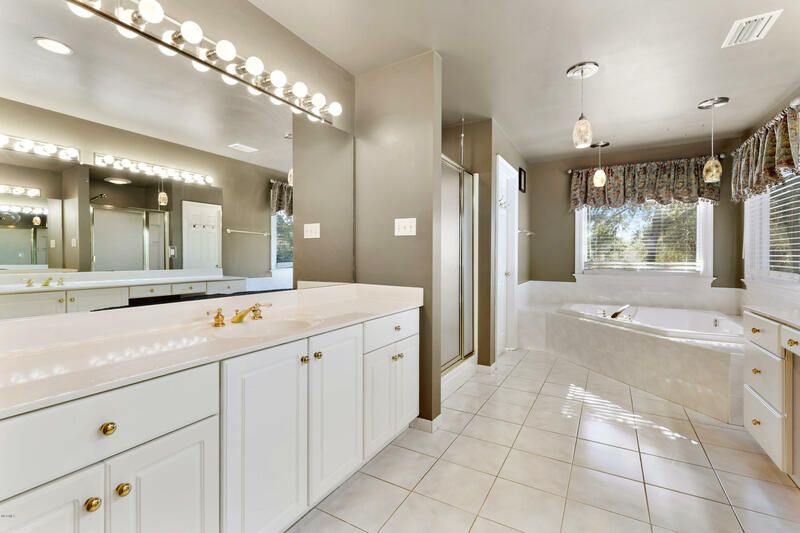 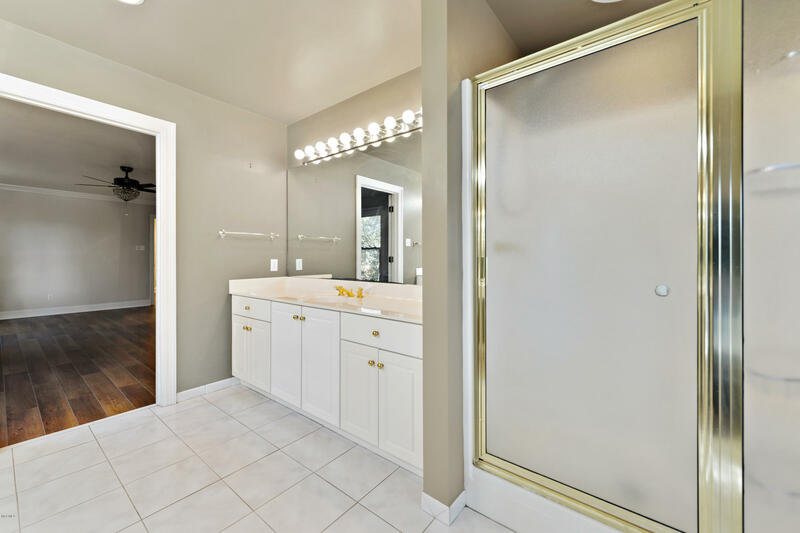 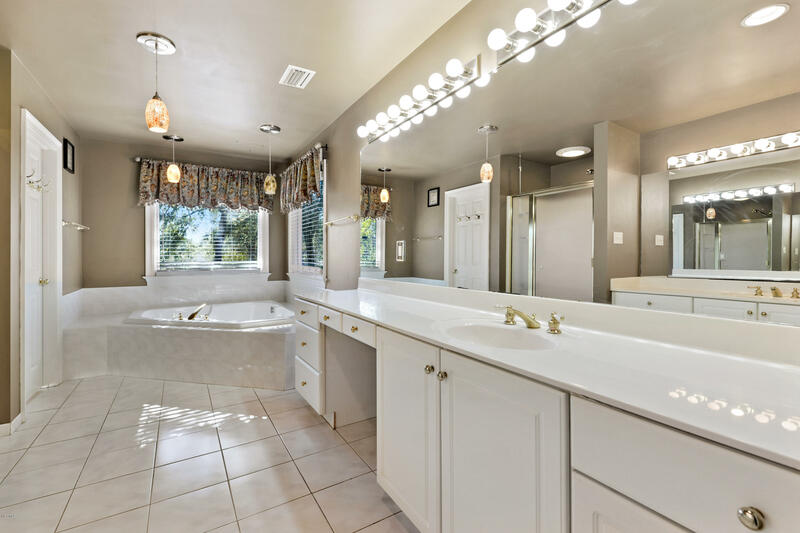 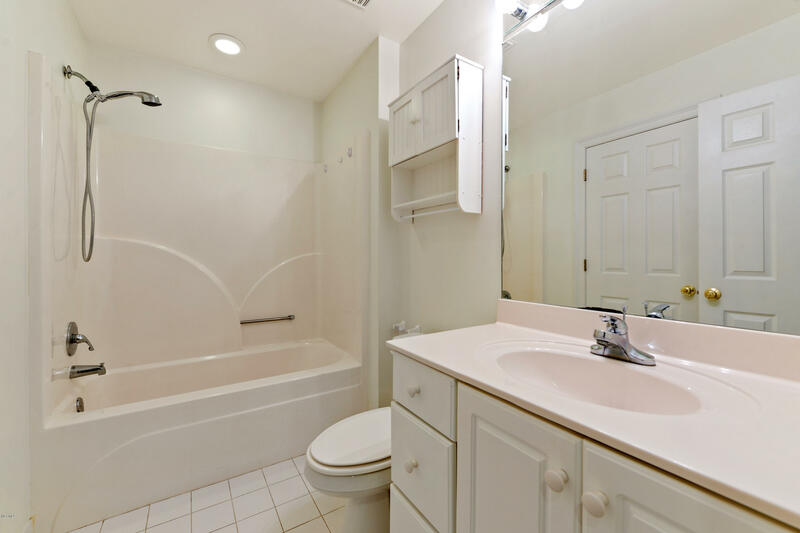 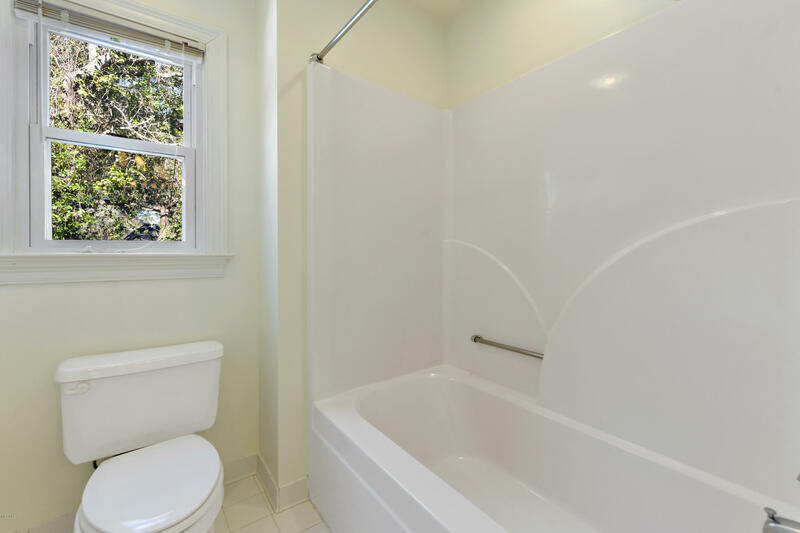 Master bath has large tub, separate shower, & dual vanities. 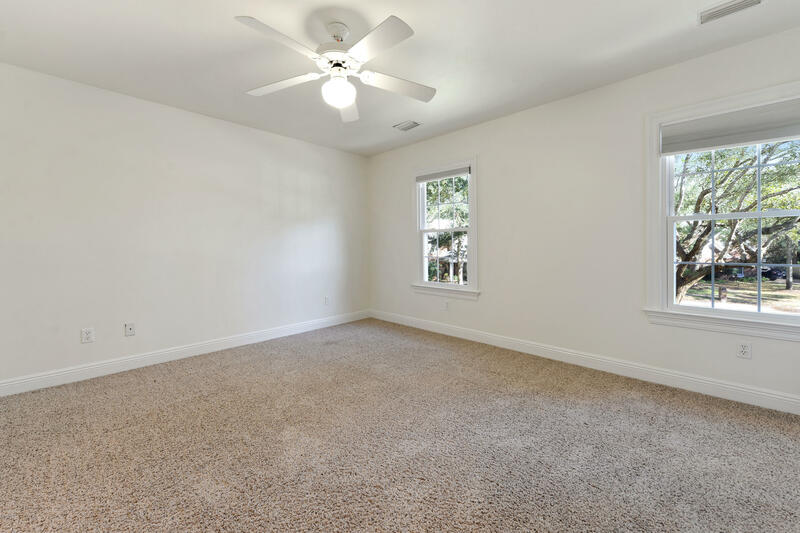 3 more bedrooms & 2 more bathrooms on 2nd story. 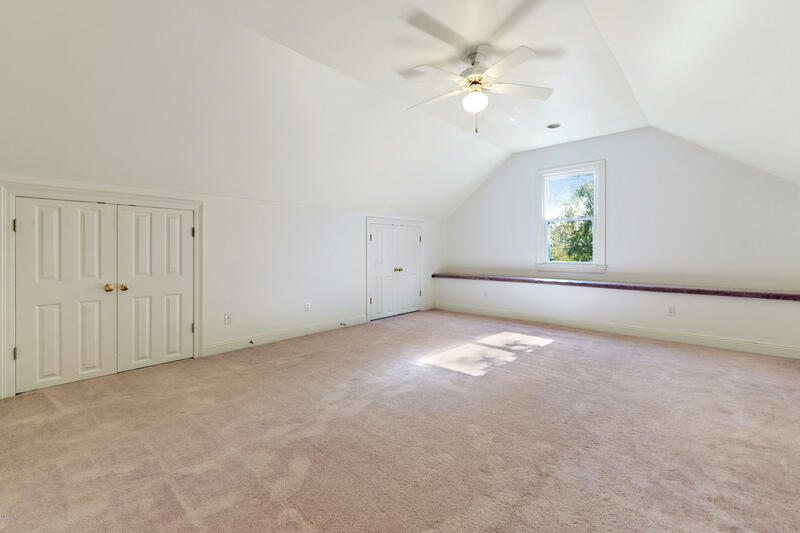 3rd story has 2 large bonus rooms. 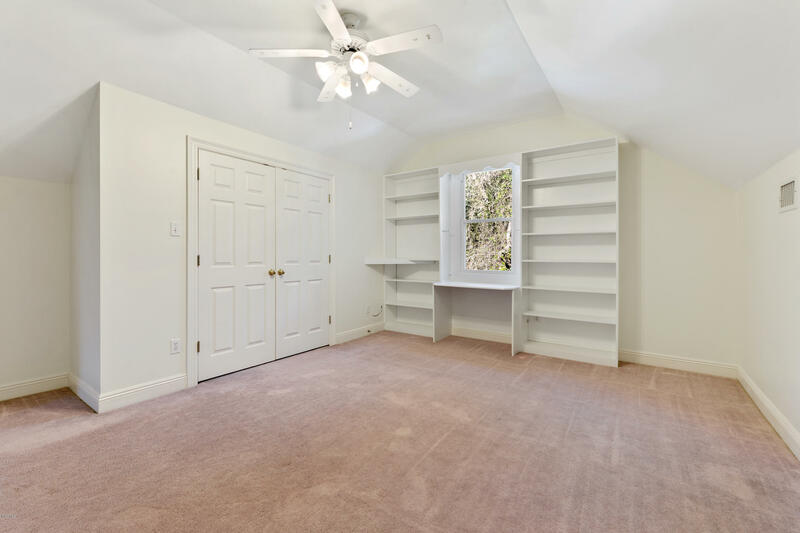 One has built in desk, perfect to use as an office or 5th bedroom. 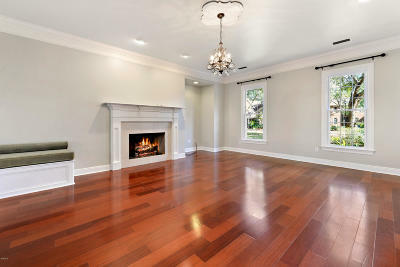 The other is ideal for a 2nd living area, man cave or game room.